During your stay, a Host will happily assist you with orders from our new Gallery Menu, Fresh 24/7, featuring our signature flatbreads, a Make It 2 option and delicious new sandwiches, greens, apps & more. Or you can enjoy specialty Starbucks® coffee, premium beer & wine over friendly conversation at the intimate Bakery Café. Enjoy a free breakfast served daily, with hot breakfast items, fresh fruit, oatmeal and plenty more to choose from. Comfort and convenience are on the horizon at Fairfield Inn & Suites Lansing at Eastwood. As the newest hotel in Lansing, we offer travelers the tech-friendly amenities they desire with the outstanding service they deserve. Discover spacious guest rooms and suites with stylish furniture, complimentary wired/wireless internet services, moveable work desks and luxurious bedding for a sound night's slumber at our MSU hotel. 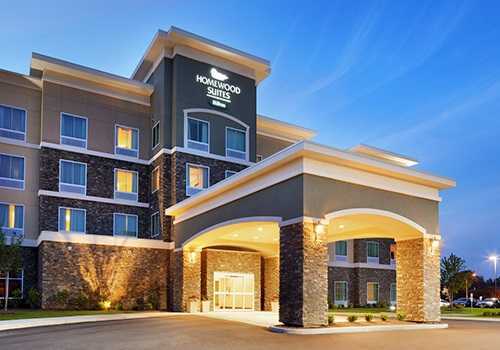 Welcome to Homewood Suites by Hilton Lansing Eastwood hotel. 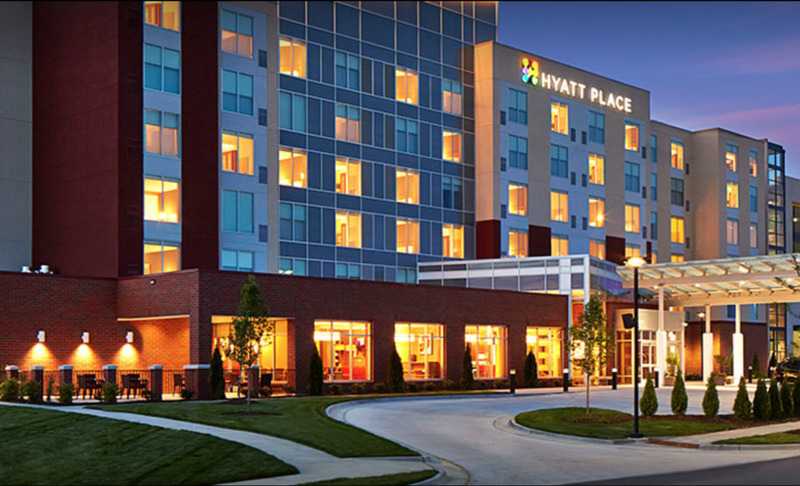 Experience warm hospitality and enjoy a relaxing stay in our inviting, all-suite hotel located just off US-127 inside Eastwood Towne Center, where Lansing and East Lansing meet. Walking distance from fine fare and shopping, or catch a movie at NCG Cinemas. Just minutes from Michigan State University, Downtown Lansing and Capitol City Airport.